What’s home climate control? It’s controlling your home’s heating, ventilation and air conditioning system to yield a desired home atmospheric condition. With home automation, you could smartly control your HVAC system from any place at any time. So, how can you control your home’s climate using home automation? 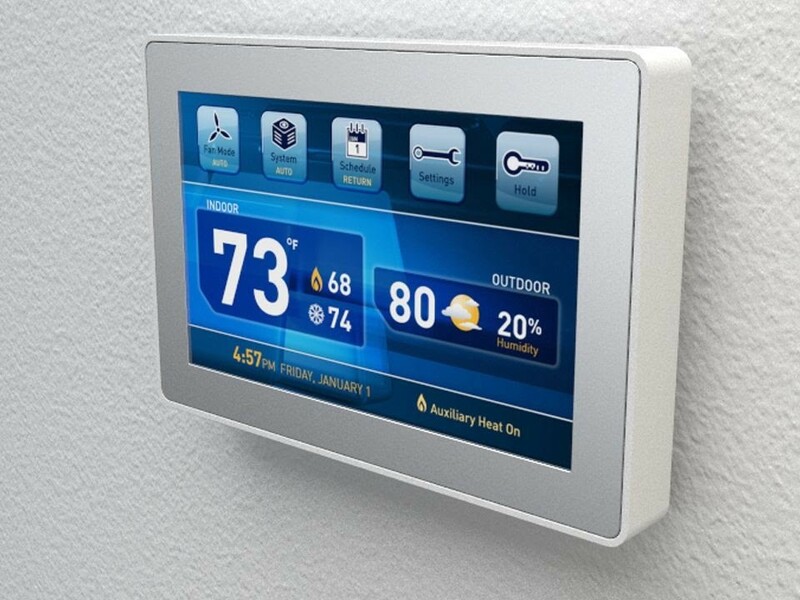 Thermostats are home automation controllers that could be used to control your home climate. When you desire a specific temperature, you could set it and schedule it to control your underfloor heating system to meet your desired temperature level. Also, you could control your heating systems to heat and warm the rooms which are occupied and leave those that are not occupied, using thermostats from anywhere as long as you are connected to the same internet as the thermostat. Basically, fans rotate to distribute cool air to the whole room thus, lowering room temperature. There are smart ceiling fans that can start to rotate automatically once they detect a rise in temperature. 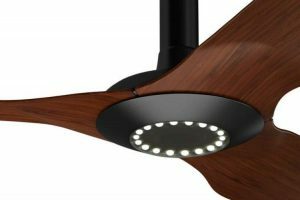 For example, the Haiku smart ceiling fan helps you control your home climate by sensing high temperatures then starts to rotate, thanks to its ‘SenseMe’ technology. You don’t have to warm the entire home when there are some rooms that you don’t always use since this will only raise your monthly energy bills. Instead, you could only warm those rooms that you use and leave those that you don’t often use. This will save you some money. With smart occupancy sensors, you could control your climate system to only warm those rooms which are occupied. The occupancy sensors don’t have to be smart lighting controls alone. When you only warm rooms in use, you not only save your wallet, but your environment as well since high energy use negatively impacts the environment.